The on-its-way-out slowdown that engulfed India’s real estate sector for over five years left no real estate hotspot untouched, areas along the Yamuna Expressway included. What used to be developers’ market before 2014 turned into a place where buyers emerged as the ultimate winners. Sanity slowly restored as property prices cooled down after demonstrating crazy upwards movement during boom time. 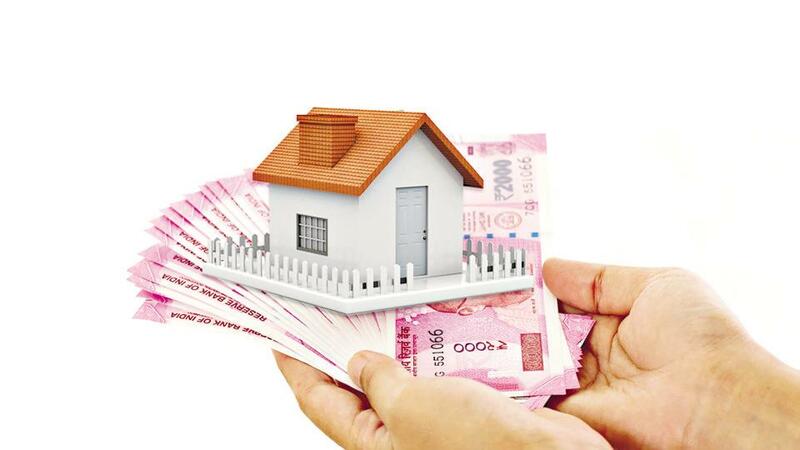 Data available with PropTiger.com show rates of property in Yamuna Expressway currently stand at Rs 3,100 per square foot (psf) while average rent for a 2BHK unit is Rs 15,000 per month. As the year progresses, trends indicate, rates may again show upwards movement, something that would bring cheer to those who have already along the 165-km stretch of the expressway. What could trigger the possible rise in property value in this affordable region? To start with, plans to build the national capital region’s second international airport in Jewar are firming up—in its annual Budget, the Uttar Pradesh government set aside Rs 800 crore for the airport project while authorities are busy bringing landowners on board to acquire land. For that purpose, the state had already allocated the Noida Authority Rs 1,260 crore. If all goes according to the plan, Phase-I of the Jewar International Airport could be ready by 2023. Since the upcoming airport would also have a Metro link, it would be a smooth ride for residents of Yamuna Expressway to national capital Delhi. The fact that the state government has declared the area as an electronic manufacturing zone would also ensure global giants set shop here, creating millions of jobs. "Country-specific industrial parks will be set up in the region which will virtually act as a home away from home for the foreign companies,” a highly places government official had said last year. In combination, these two factors would substantially increase the charm of Yamuna Expressway real estate that runs across six cities and connects the national capital with home of the Taj Mahal, Agra. Residential as well as rental real estate along the 2,689-square-kilometre Yamuna Expressway would get a boost from enhanced connectivity, improved infrastructure and the arrival of employment opportunities. Landlords can expect better rents in the time to come as more and more people come here for job opportunities. Homebuyers on the other hand may have to pay more to buy property here. Those who have not yet invested in this affordable real estate hotspot still have a chance to have it affordable though. Data show developers have an unsold inventory of nearly 11,700 units, of which approximately 40 per cent are plotted development. Those who prefer large spaces can also find luxury villas here for affordable rates. It may be the apt movement to strike a favourable deal now if you have not already. What Would It Take To Make Indian Roads Pothole Free?